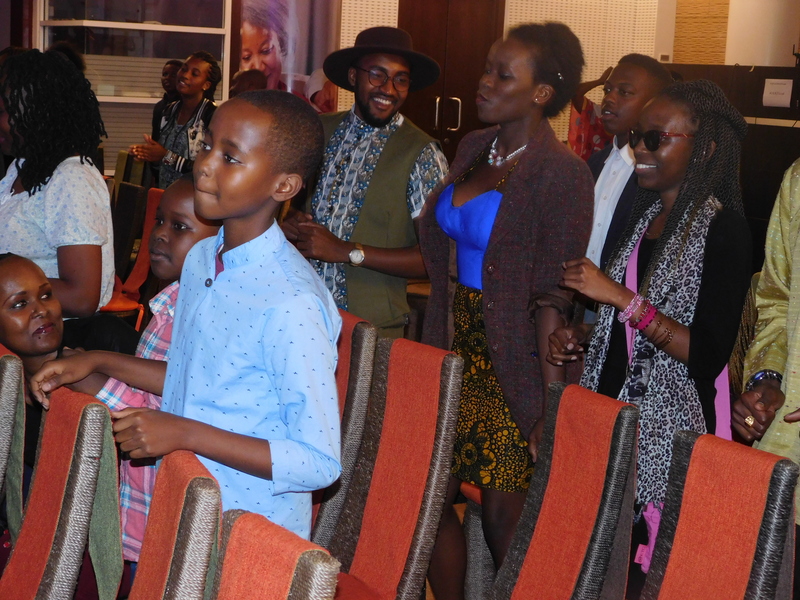 World Youth Alliance Africa held its 5th Arts Forum (AAF) on Saturday, August 25, 2018 at the Michael Joseph Centre, Safaricom in Nairobi, Kenya. 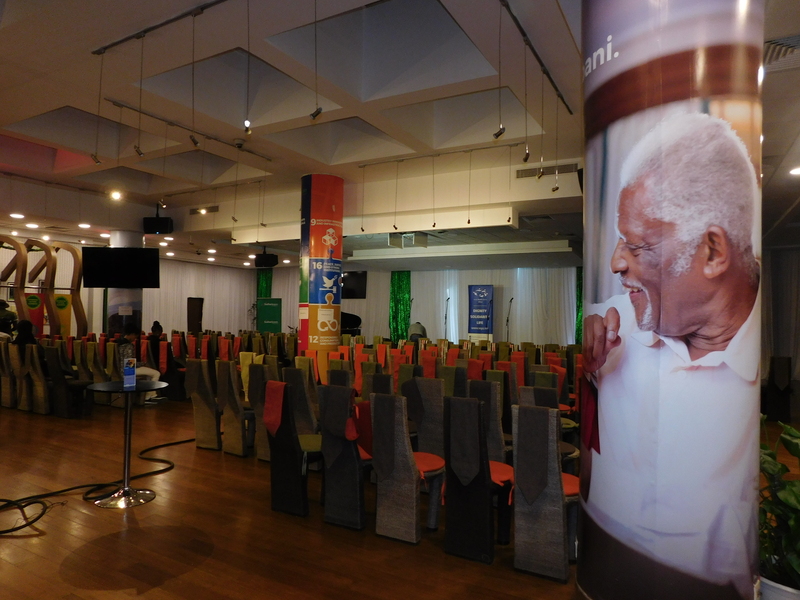 The event celebrated 15 years of promoting dignity in African Culture. WYA strongly believes in culture and through our various cultural programs, we give an expression of the inherent dignity of each individual person in the society. We remind and allow each person to understand their value through culture as, not only a great expression of a people’s way of life, but also a way of upholding the value of life. The AAF 2018 began at 10:00 a.m., after guests and artists had arrived and settled down to be part of what the team had taken so much time and effort to prepare. Some of the featured artists were: Dorphan (spoken word artist) from Kenya, Barabaiki from Tanzania and Spain alongside many upcoming young artists with great talent to express in varied art forms. We were also graced to have speakers who are renown in different artistic expressions, Wahu Kagwi, Patrick Mukabi, Francesca Pim-Kaime who shared their journey and enabled us to see the impact art has on everyone’s life. In addition, the event had various exciting performances: Kiilu Nduhiu, a high school student with an amazing talent in instruments, Tiffany Wangu, a vocalist and spoken word artist who gave a rendition of a song, and Vanessa Pym with Benn, a duo all the way from Nakuru County who played a self-composed piece. 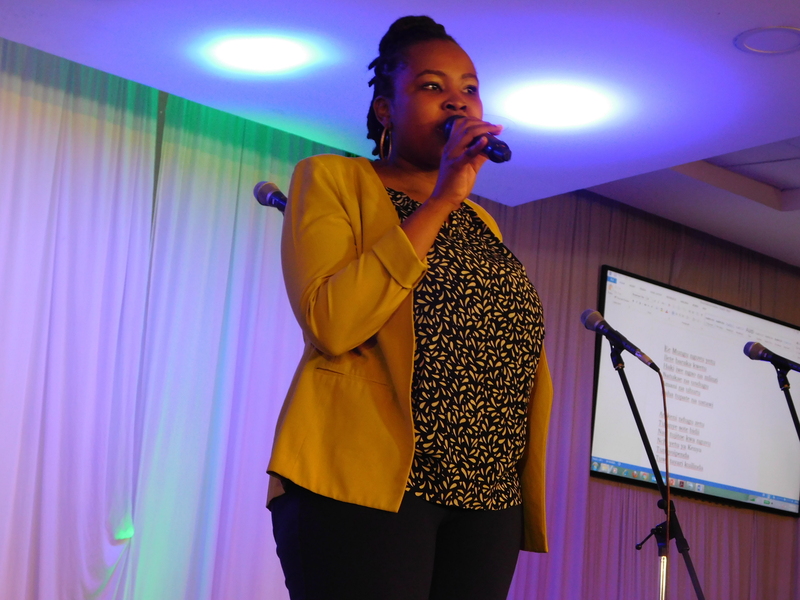 Natasha Muhonza, an advocacy fellow alumna, also gave a spoken word performance. 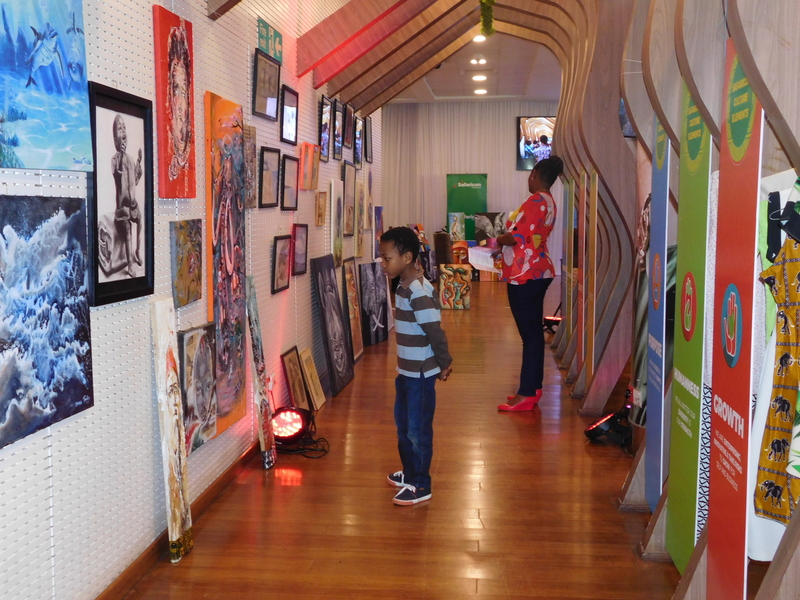 Furthermore, an exhibition of art displaying various artists, like skilled junk artist Richard Mjomba and young painter Phoebe Likami, was also showcased. A raffle was also conducted by Regional Director Patricia Gwambo and with the help of WYA Global President Lord Pomperada. The very able emcee Wangeci Mwaniki, an intern alumna, kept the event lively throughout the day. A cake cutting ceremony was also graced by the WYA Africa Board and Steering Committee members, Oscar Beauttah SS, Carolina Maingi, Esther Kanyi, Hannah Moturi and representatives from our Kenya National Committee, Lillian Kamau and Uganda National Committee, Doreen Nakato. A hearty African lunch was served prepared by Fatso’s Cafe . We thank all who were present and all those who continue to support us. We look forward to the growth of WYA in the years to come.